Instagram is rolling out a new feature that lets you post more privately and without the kind of permanence that can get you in trouble. On its blog Tuesday morning, the company introduced Instagram Stories, which lets you share multiple photos and videos in a single slideshow. It can be shared with select followers without showing up on your more public profile. It then disappears 24 hours later. It functions in the same way as the Stories feature on Snapchat, which continues to grow in popularity, especially with teens who want to share more privately. Instagram co-founder Kevin Systrom is first to admit the company borrowed the feature from Snapchat. In an interview with The Verge, he said a more private Stories feature was bound to pop up on other social media apps. Systrom also said the feature will promote more sharing, and relax users who are otherwise worried about showing the perfect or most artful pictures. Instagram has recently seen a decline in the number of posts per user. Stories from followers of your Instagram feed will appear in a bar at the top of your feed. Profile pictures will appear encircled with a colorful ring. Tap on it to see their story. There is no option to “like” the story, however, each story gives you the option to send a private comment. You can even draw on photos or add text. 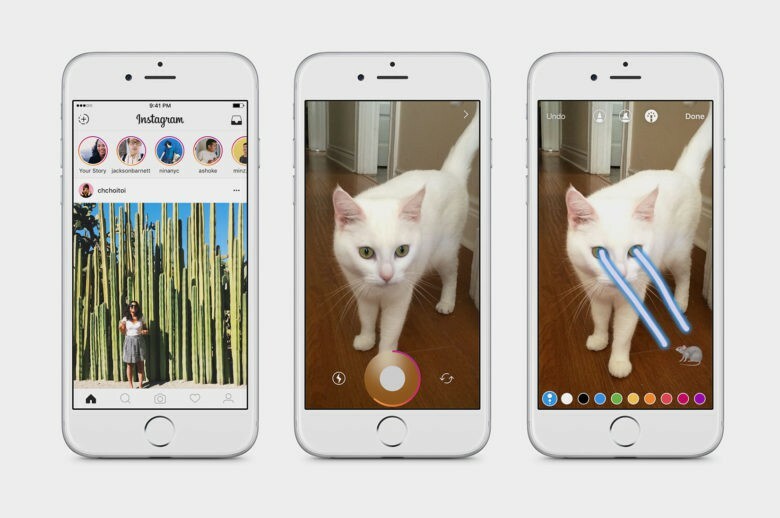 Instagram Stories lets you be more selective about who sees your story. 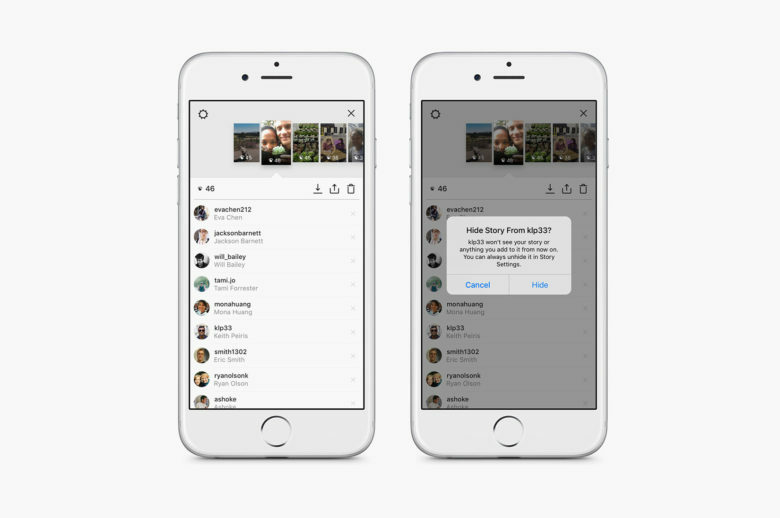 Your story’s audience can be adjusted in Instagram’s privacy settings. You can share with all of your followers or just one. You can also choose to make the story part of your regular profile. Instagram is a mobile photo- and video-sharing app that debuted in 2010 and has since become one of the most influential social media platforms in the world. An average of 60 million photos a day from more than 500 million users are posted on Instagram. Snapchat has about 100 million daily members with the average user spending as much as 30 minutes per day.